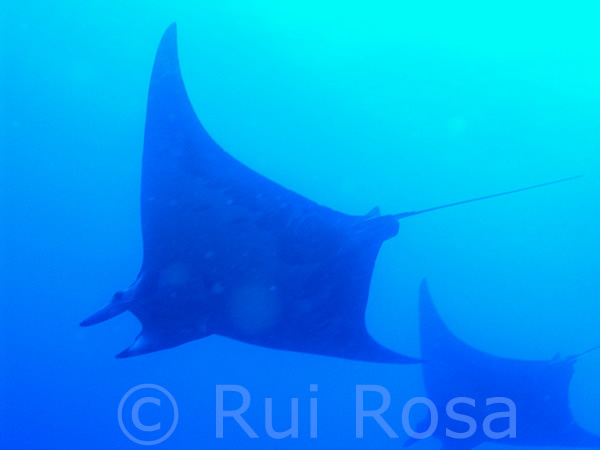 Led by Rui Rosa, the MECCA Group seeks to understand how future environmental changes affect marine biodiversity (specially cephalopod molluscs). Future changes in ocean's chemistry, temperature and oxygen levels (hypoxia) are predicted to dictate deleterious physiological responses at organism-level, and drive, at community-level, profound impacts on diversity and biogeography. 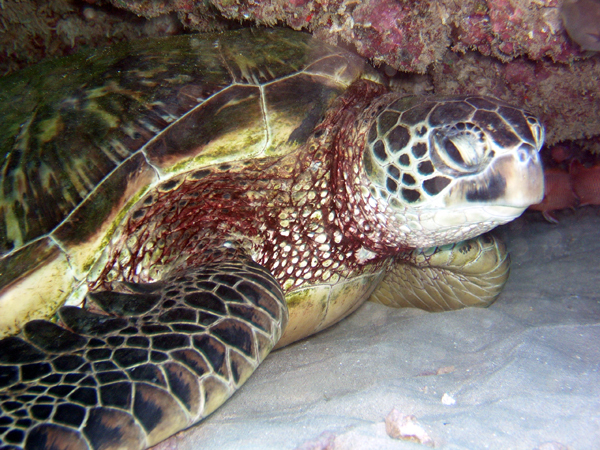 We have been investigating how these climate-related variables may interfere with critical biological processes, including acid-base regulation, energy metabolism, growth potential and calcification processes in coastal marine species. Concomitantly, our research team is also studying bathymetric and global-scale patterns of marine biodiversity and their causes. In fact, broad-scale species richness gradients are among the most prevalent patterns in the planet, but understanding the causes is one of the greatest contemporary challenges for ecologists. 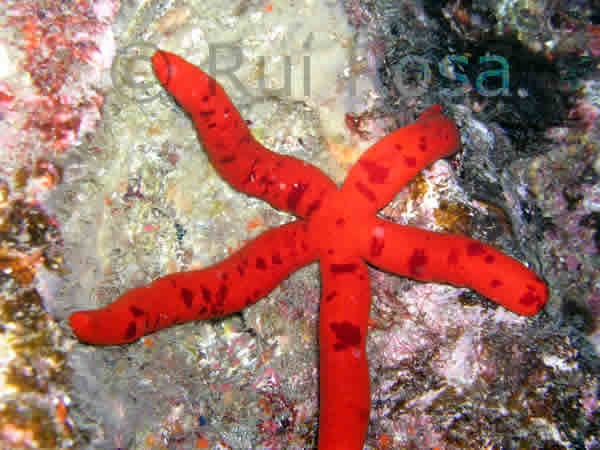 Marine biodiversity research lags behind that on land, with only 10% of overall biodiversity research devoted to marine biodiversity and exhibits a general neglect of developments in general ecological theory. Pimentel, M., Faleiro, F., Dionísio, G., Repolho, T., Pousão-Ferreira, P., Machado, J. 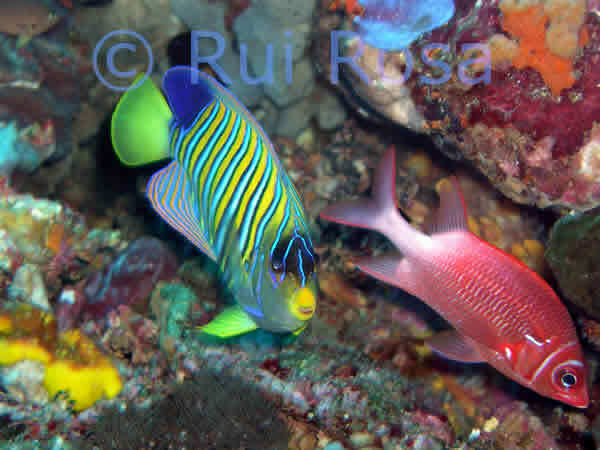 & Rosa, R. (2014) Defective skeletogenesis and oversized otoliths in fish early stages in a changing ocean. Journal of Experimental Biology 217: 2062-2070. Rosa, R., Trübenbach, K., Pimentel, M.S., Boavida-Portugal, J., Faleiro, F., Baptista, M., Calado, R., Pörtner, H.O. 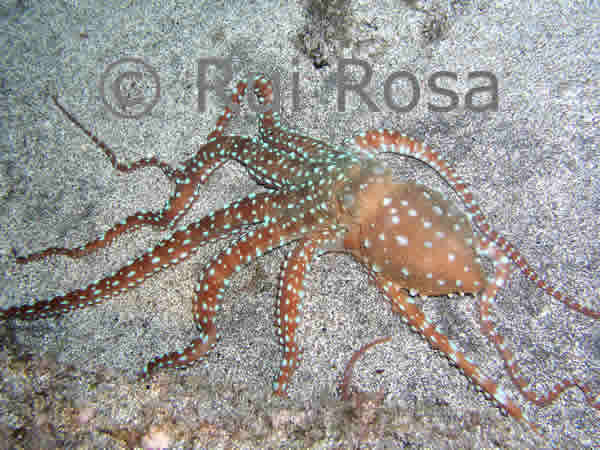 & Repolho, T. (2014) Differential impacts of ocean acidification and warming on winter and summer progeny of a coastal squid (Loligo vulgaris). Journal of Experimental Biology 217: 518-525. (Featured article - Inside JEB). 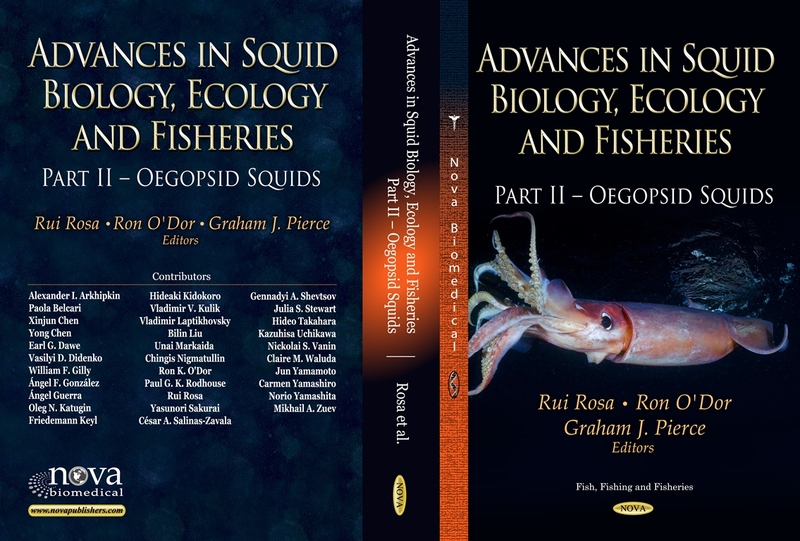 Rosa, R., Pierce, G. & O´Dor, R. (2013) Advances in Squid Biology, Ecology and Fisheries. 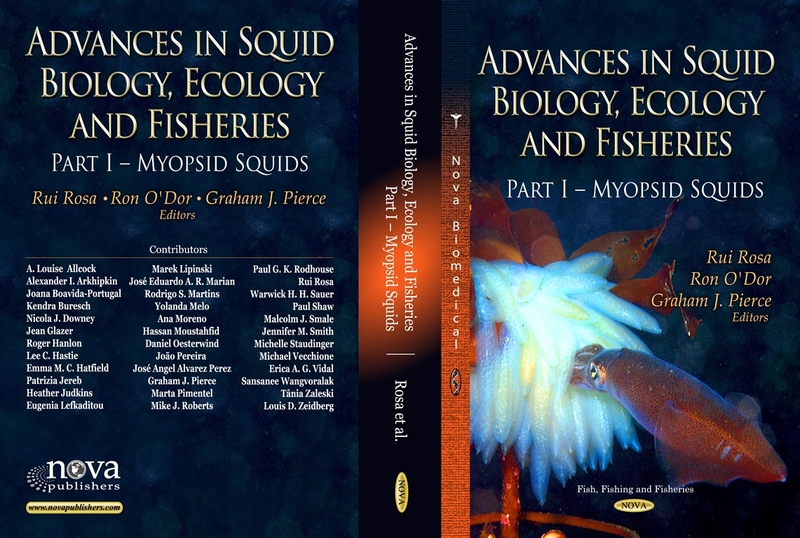 Part I, Myopsid squids. New York: Nova Publishers. 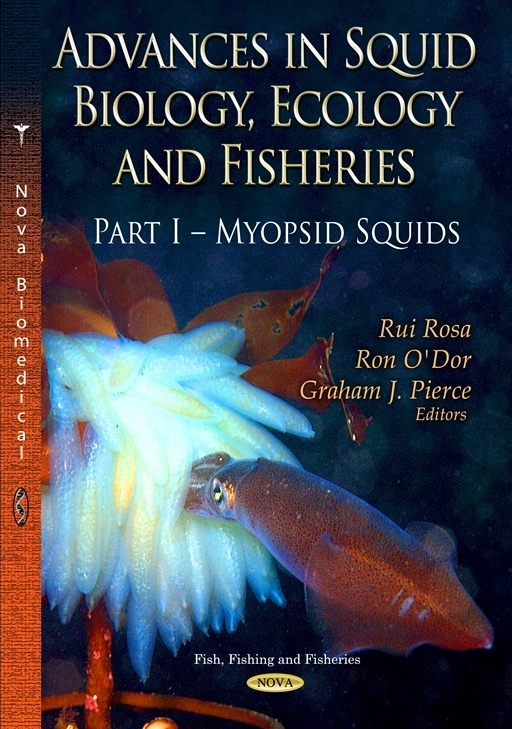 331 p.
Rosa, R., Pierce, G. & O´Dor, R. (2013) Advances in Squid Biology, Ecology and Fisheries. 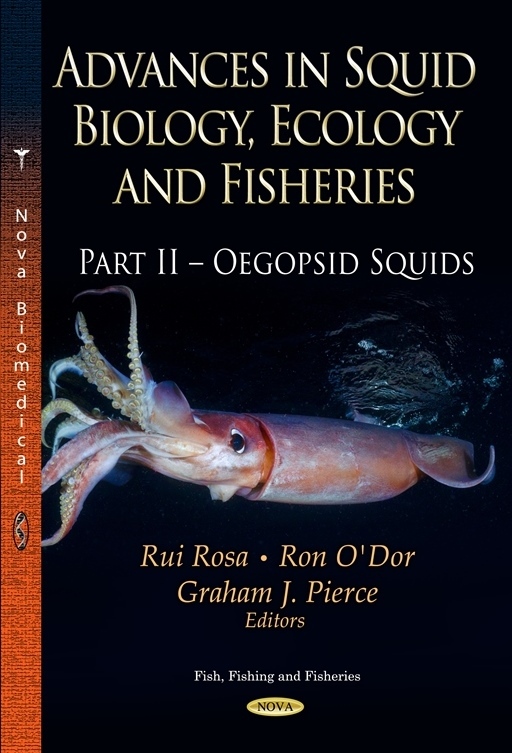 Part II, Oegopsid squids. New York: Nova Publishers. 281 p.